over 10 years, taking management and leadership positions in different offices worldwide. Mr.
Finance and Economics, and an MBA degree from the Chinese University of Hong Kong. Ms Pan is responsible for the strategic direction and overall effectiveness of the Group. She oversees various Management Committees, namely the Technical Development Committee, Investment Committee and Remuneration Committee as well as supervises and manages the Procurement Audit Department. She is also in charge of the marketing communication of the Group. Ms Pan’s field of expertise includes the specialisation in electrochemistry and water treatment using advanced membrane technology. 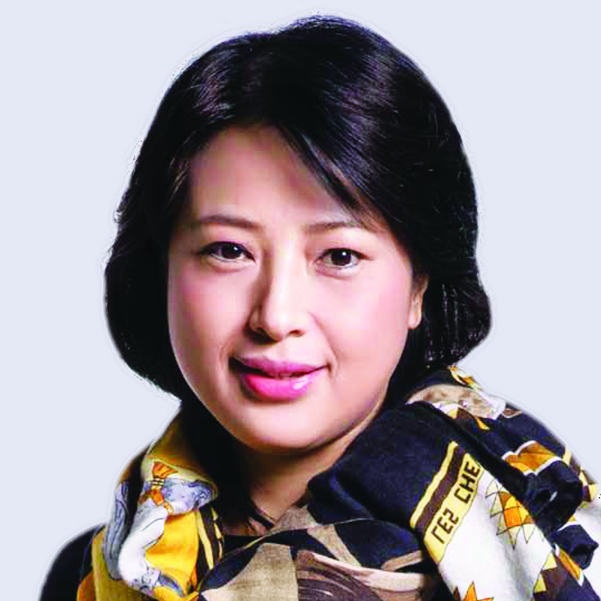 She graduated with Bachelor and Master Degree in Chemistry from Jilin University, China in 1990 and 1993 respectively. Dr Ge is responsible for the manufacturing, R&D, marketing and operations of the membrane division of the Group. 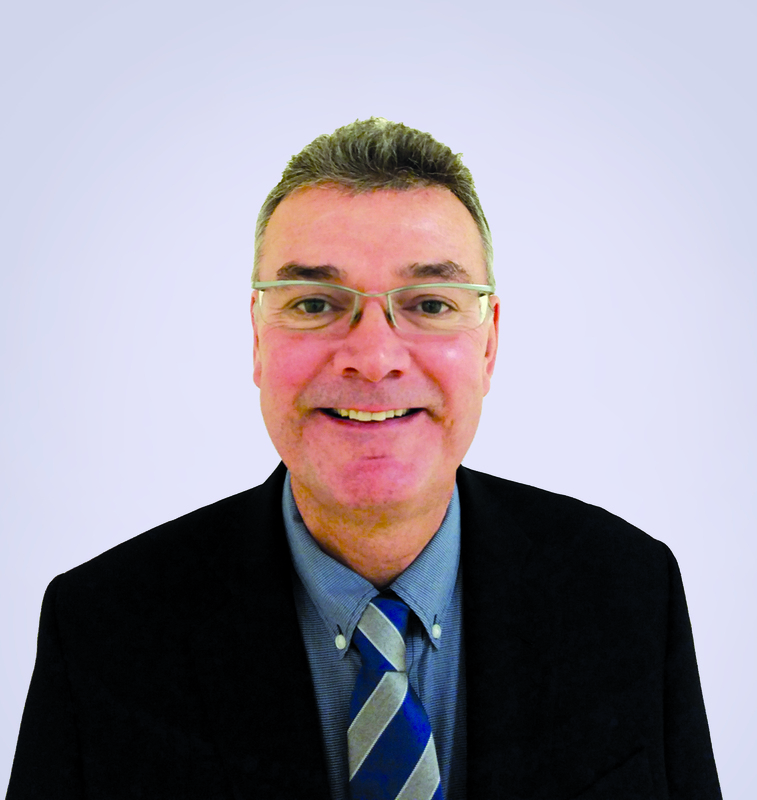 Dr Ge has many years of R&D experience in conducting polymer, membrane materials and chemical engineering. 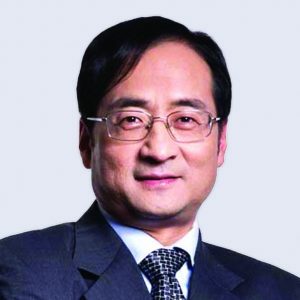 Dr Ge graduated from Wuxi Institute of Light Industry, China in 1977 and obtained his Master in Chemical Engineering from East China University of Science and Technology, China in 1982. He was awarded a scholarship by Wollongong University, Australia to undertake his PhD study in chemistry and obtained his PhD in 1990. Mr Wang is responsible for the strategic planning, operations, engineering solution and business development for Business Unit 1 of the Group. Prior to joining our Company, Wang Ning has served the Sinopec Group for more than 10 years, where his last position held was Deputy General Manager of Sinopec Guangzhou Branch. Prior to that, Wang Ning was employed by Liaoning Panjing Natural Gas Chemical Plant as Assistant Engineer and Deputy Director between 1987 to 1992. Wang Ning obtained his Bachelor degree in Electrochemistry from Tianjin University and MBA from South China University of Technology. Mr Li is responsible for the strategic planning, operations, engineering solution and business development for Business Unit 2 of the Group. 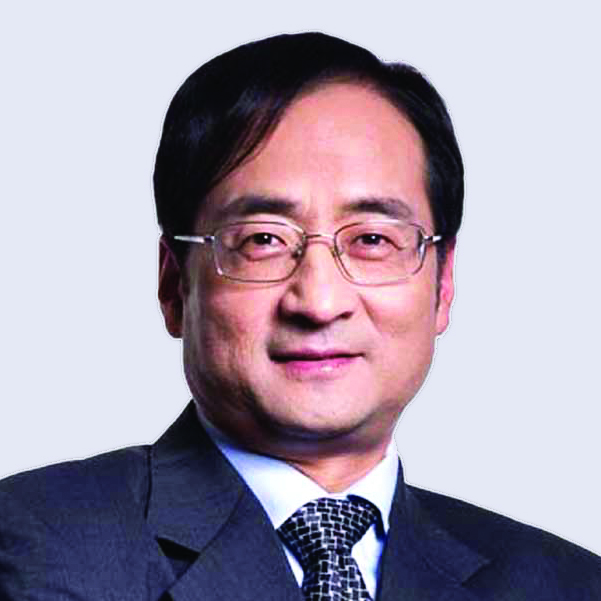 Mr Li was involved in many wastewater treatment projects and has received many prestigious awards for his contribution. Mr Li holds a Bachelor degree in civil engineering with specialty in environmental technology from Tianjin University and he is a registered professional engineer for water and wastewater treatment in China. Mr Tan is responsible for the strategic planning, operations, engineering solution and business development for Business Unit 3 of the Group. Mr Tan has extensive engineering construction and project management experience working with multinational clients in Singapore and China. Mr Tan holds a Bachelor degree in Petrochemical Storage and Distribution from the Harbin Commerce University, China. 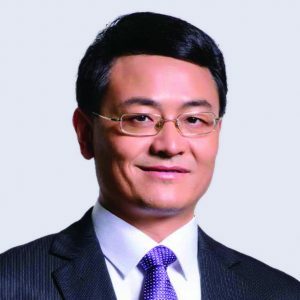 Mr Qian is responsible for the strategic planning, operations, engineering solution and business development for Business Unit 4 of the Group. 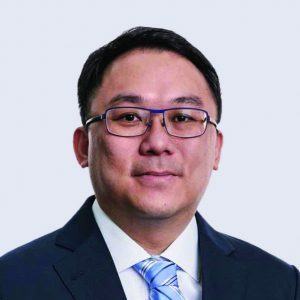 Prior to joining CITIC Envirotech, he worked as an engineer at Sinopec Baling branch and project manager at a water treatment engineering company in Shenzhen. He has more than fifteen years of experience in engineering, procurement and construction of water related projects. Mr Qian holds a Bachelor degree in Material Science and Engineering, specializing in corrosion prevention, from Tianjin University. He is a certified and licensed legal counsel in China. Mr. Andrews is responsible for the strategic direction and growth of the Group’s global membrane business and portfolio. 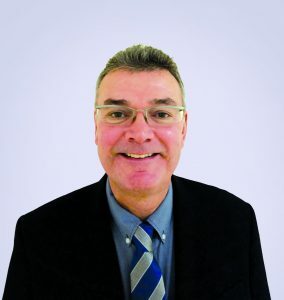 He has over 25 years of extensive management experience in all aspects of the membrane industry. Prior to joining the Company, Mr. Andrews was Corporate Vice President at Nitto Denko and for over 10 years, he was the CEO/President of the subsidiary, Hydranautics, with overall responsibility for the global Nitto Denko membrane business. Prior to Nitto Denko, Mr. Andrews was the business unit leader for Nalco Chemical Company and was responsible for the global membrane chemical business. Mr. Andrews holds degrees in chemistry and polymer technology from North London and Thames Valley universities in the United Kingdom. 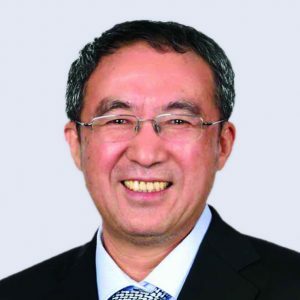 Dr Liu oversees the Technology and Application Centre and is responsible for membrane technology application, process design, R&D and project management for the Group. 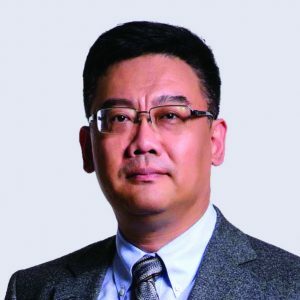 Dr Liu specializes in environmental engineering, particularly in water and wastewater treatment. 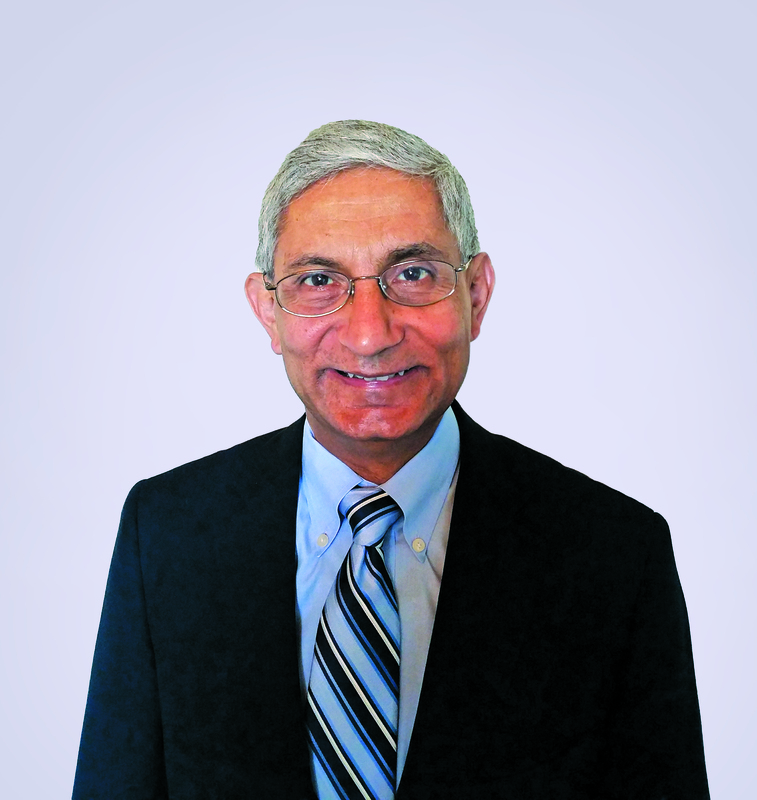 His expertise covers a wide range of applications such as water treatment, industrial wastewater management, water reclamation, desalination and industrial process water treatment. He graduated from the School of Civil and Environmental Engineering, Nanyang Technological University, Singapore with a PH.D in Environmental Engineering. Dr. Hachisuka is responsible for the manufacturing, R&D, Quality Assurance (QA), Quality Check (QC) and new membrane technology research for Memstar USA, Inc. Dr. Hachisuka is a renowned expert in Reverse Osmosis (RO), Ultrafiltration (UF), Microfiltration (MF) and gas separation membrane technologies, with extensive experience and knowledge in the field of monomer synthesis, polymerization and physicochemical analyses. 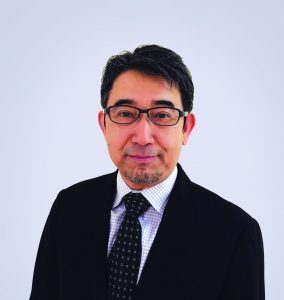 Prior to joining the Company, Dr. Hachisuka was employed by Hydranautics – A Nitto Denko Group Company as Vice President of the membrane division. During Dr. Hachisuka’s 27 years tenure at Hydranautics, he held a number of key managerial roles in QA/QC, global business development and membrane technology development where he was responsible for the development of a number of unique and innovative membrane technologies. Dr. Hachisuka obtained his Masters degree (1987) and Ph. D. (1990) in Materials Science and Engineering from Nagoya Institute of Technology in Japan. Mr. Ngoo is responsible for the financial management, planning, operations and reporting functions of the Group. He oversees the Group’s finance, investments, budgeting and cost management as well as charts the Group’s overall financing strategies. Prior to joining the Company, he worked for Deloitte & Touche as an audit manager. Mr. Ngoo worked with the Company since 2004 as the Group Financial Controller and was promoted to the position of Chief Financial Officer in 2008. He has more than 20 years of financial and accounting experience and holds a Masters degree in Applied Finance and a Bachelor of Business Degree (Accountancy). 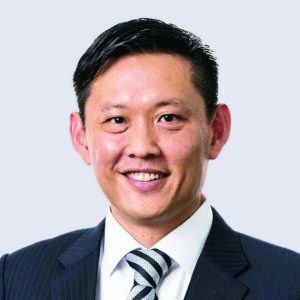 He is a member of the Institute of Singapore Chartered Accountants and CPA Australia. Dr. Davé is responsible for the strategic planning, operations, sales, and business development for Memstar USA, Inc. Prior to joining the Company, Dr. Davé was employed by Hydranautics – A Nitto Denko Group Company as Vice President of Sales and Marketing from 2009 to 2016. Prior to Hydranautics, Dr. Davé served in Nalco Chemical Company for more than 17 years, where his last position held was Global Marketing Manager for membrane chemicals. 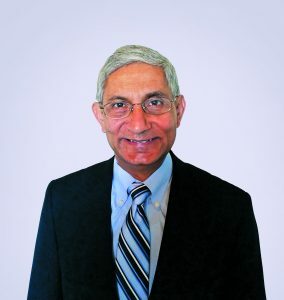 Dr. Davé obtained his Bachelor degree in Chemical Engineering from the University of Madras, Masters degree in Environmental Engineering from Southern Illinois University at Carbondale, Ph. D. in Chemical Engineering from Texas A&M University, and MBA from Kellogg School of Management, Northwestern University. Dr Chong heads the Board Office of the Group. 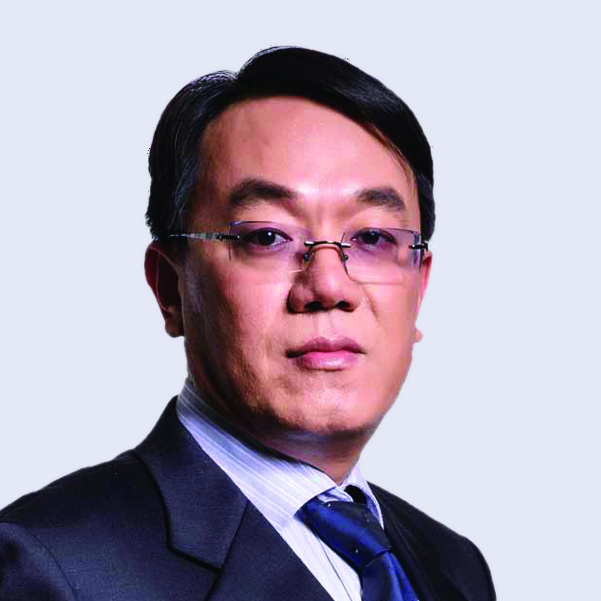 Prior to joining our Company, Dr Chong has vast experience in various investment projects in Greater China. Dr Chong is also a medical doctor. He was previously the Chief Executive Officer of Ang Mo Kio Hospital from 2003 till 2005. 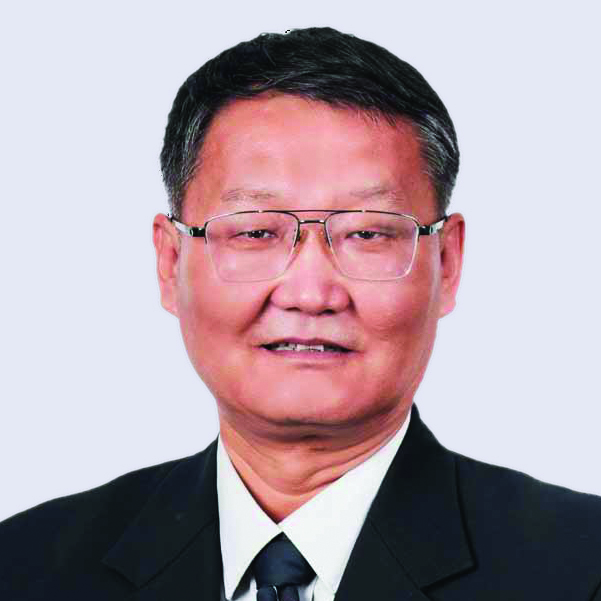 Prior to joining Ang Mo Kio Hospital, Dr Chong was the Medical Director of Thye Hua Kwan Moral Society from 2001 to 2002, Medical Director of the Singapore Buddhist Welfare Services from 1997 to 2001 and a medical doctor with the Ministry of Health (Singapore) from 1993 to 1995. Dr Chong holds a MBBS (Bachelor of Medicine, Surgery) degree from the National University of Singapore. He was the Member of Parliament representing Tanjong Pagar Group Representation Constituency from 2001 till 2006. Dr Fang Yue is responsible for the operation of membrane manufacturing facilities in both Singapore and China. 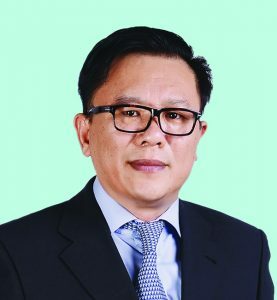 Prior to joining the Company, Dr Fang worked as General Manager of Veolia Environmental Services Industrial Pte Ltd, Singapore, for 18 years. 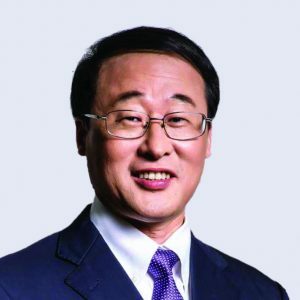 He was in charge of the management of technical and operational issues, development of new technologies on hazardous waste treatment and provided technical support for industrial projects for local and Asian industries. He graduated with a Master Degree in Applied Chemistry, East China University of Science and Technology and obtained his PhD in Analytical Chemistry from Fudan University.